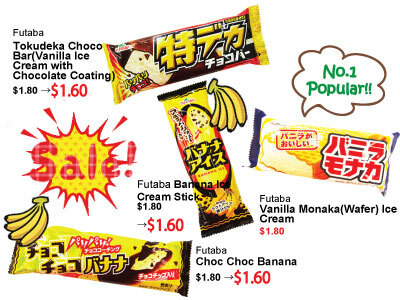 It is the perfect season to enjoy our ice creams!! 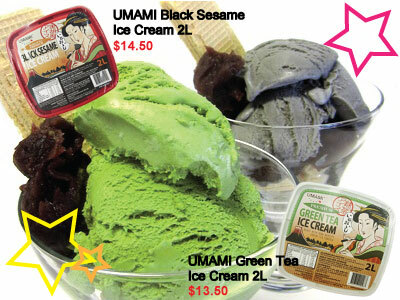 Many of you might already know about "UMAMI Green & Black Sesame Tea Ice Cream", but we have many more other items!! 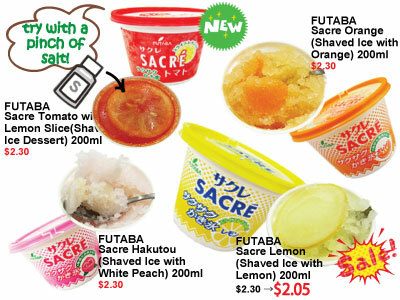 The double flavour shaved ice of white grapefruits & pink grapefruits is inside. 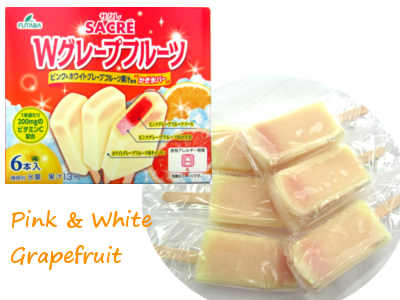 And the outside is white grapefruits ice.